(CBS/AP) GORHAM, Maine - Police say Gary Allen Irving, a Massachusetts man who disappeared while awaiting sentencing for three rapes 35 years ago, has been arrested in Maine, where he'd married and started a family while living under an assumed name. Irving, who worked installing telephones in businesses, was living in Gorham using the name Gregg Irving when he was arrested Wednesday night by a team of Massachusetts and Maine state police. He's due to appear in court on Friday on a fugitive-from-justice charge. He also could face firearms charges because a search of his home turned up a number of guns that were not legally owned, police said. Irving, who's in his 50s, has been on the Massachusetts Top 10 Most Wanted list for decades. 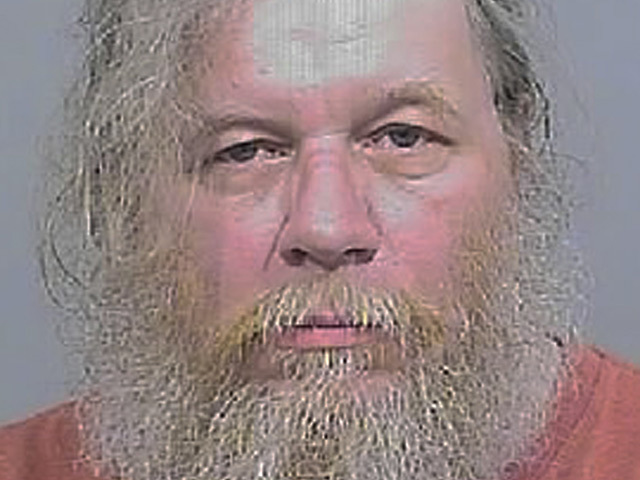 He fled in 1978 while awaiting sentencing for three rapes in Norfolk County that carried the potential for life imprisonment, according to Massachusetts State Police. In one of the rapes, he knocked the victim off of her bike, dragged her to a secluded area and raped her repeatedly; in another, he forced the victim into his car and threatened her with a knife, police said. Now that Maine police know Irving's true identity, they'll be looking at unsolved rapes to see if he may have been involved, said Steve McCausland, spokesman for the Maine Department of Public Safety. Irving was being held without bail Thursday at Cumberland County Jail.